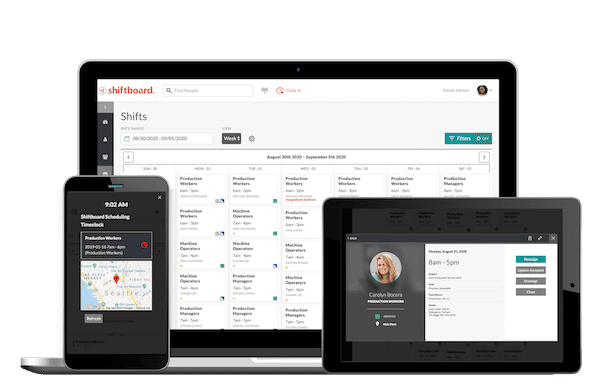 With Shiftboard, you can streamline hiring, ensure compliance, and get qualified workers scheduled sooner. 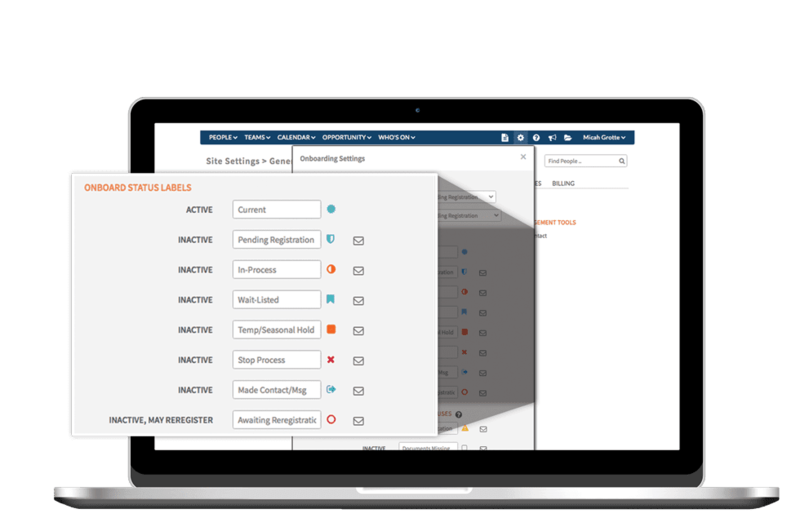 Our online applicant tracking system can help you eliminate manual processes and spreadsheets. You can get candidates into the system and onboard them immediately into Shiftboard once hired. Make it easy for candidates to self-apply for jobs from anywhere. Get rid of paper applications and manually searching for qualified people. Keep your job applicants and managers informed of hiring and onboarding status. Quickly reach out to just the right people. Get new hires ready to work sooner with the proper training, and ensure people can’t be scheduled to work until all onboarding steps are completed. 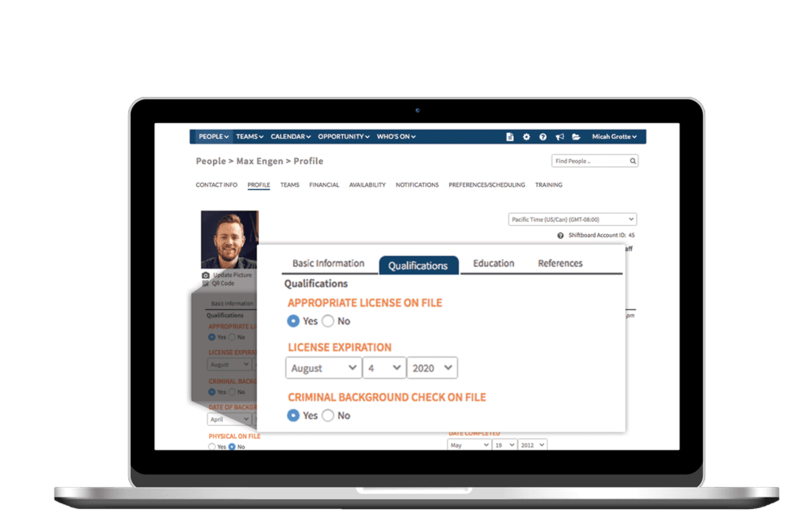 Track job applicants’ licenses and credentials to ensure they are up-to-date. Eliminate hiring mistakes or delays due to expired credentials. 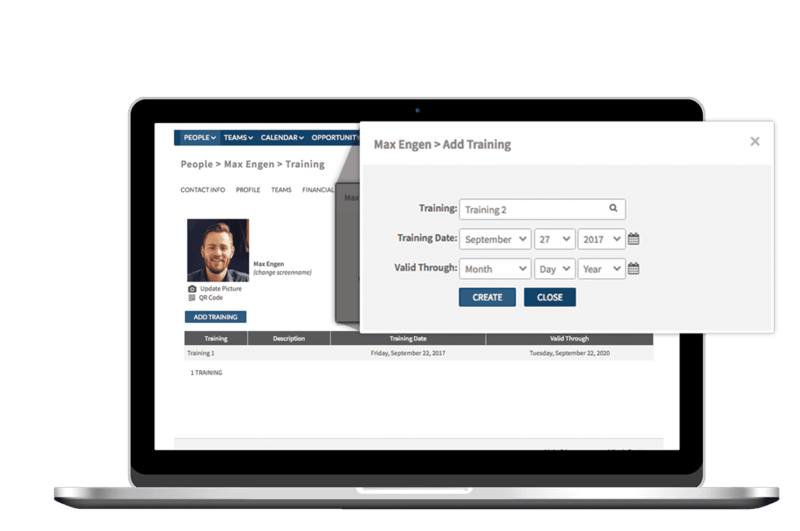 Onboarding integrated with scheduling makes it easy to ensure only properly trained new hires get scheduled. Application FormsApplying for jobs must be easy. Get the best workers by making it simple for them to provide the information needed to ensure they have the right experience to qualify for a job opening. Keeping up with paper job application forms is difficult. Paper forms are tedious to search and can be easily misplaced causing you to miss qualified applicants. 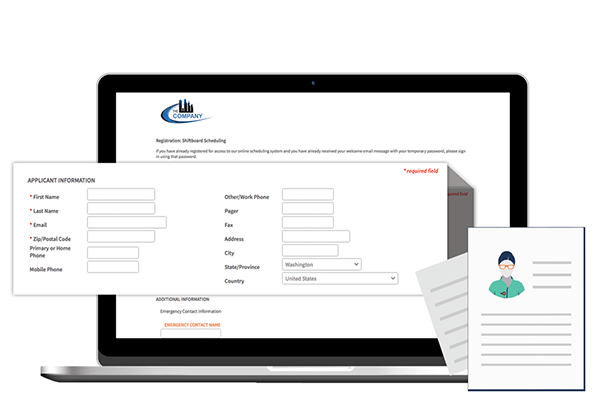 Replace paper forms with online job applications and let workers apply for jobs from anywhere on any device. 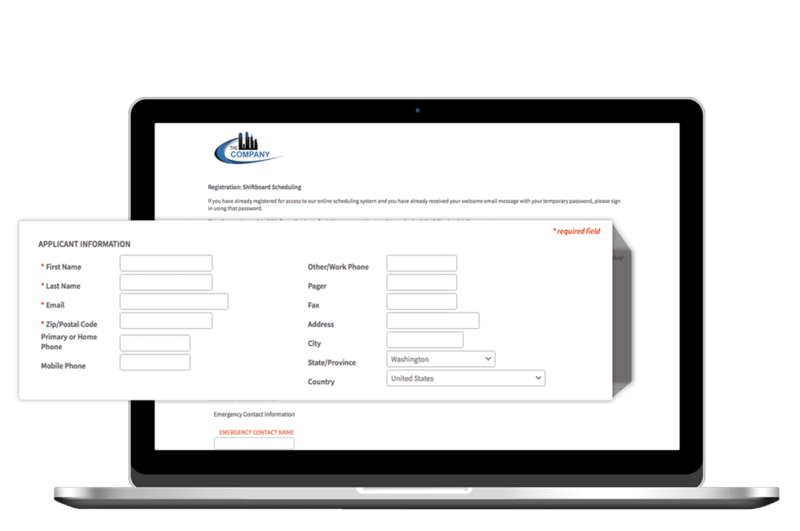 When using Shiftboard application forms you centralize job application management and make it easy to search for qualified people. Managers can view job applications, find the applicants that are the best fit, and track the status of each applicant through the interview, hiring, and employee onboarding process. Customize the new hire application forms to meet your needs and have different application forms to match each job type. Applicants can attach resumes, copies of licenses, review and acknowledge receipt of policies, and more. Scheduling IntegrationBeing ready to work is critical. Provide and track training to get people scheduled and working shifts faster. Ensure that untrained new hires are not accidentally scheduled before they complete onboarding. Keeping track of training and ensuring that only trained staff are scheduled to work can be complex. By integrating scheduling with application tracking and employee onboarding you ensure your new hires are properly trained and ready to work before they are scheduled. 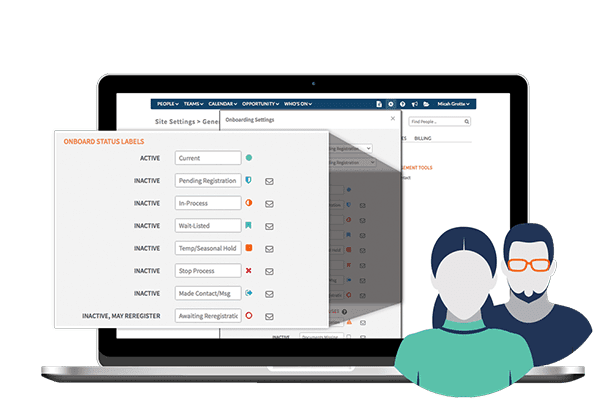 You can replace paper checklists, manual training trackers, and informal compliance reviews with a fully integrated system that validates onboarding is completed. This ensures that workers don’t show up to shifts untrained or without valid credentials, which can create compliance, safety, or security issues. Different worker profiles have specific job requirements. You can create application forms that align to defined Shiftboard Scheduling worker profiles and teams. Broadcast messaging—send messages to current teams to broadcast new job openings. Your current staff can be your best resource for referring applicants. Credential TrackingIn many industries, valid credentials are required for compliance, safety, or security reasons. Manual tracking is error prone, which can lead to fines or worse. Keeping credentials up to date is crucial. 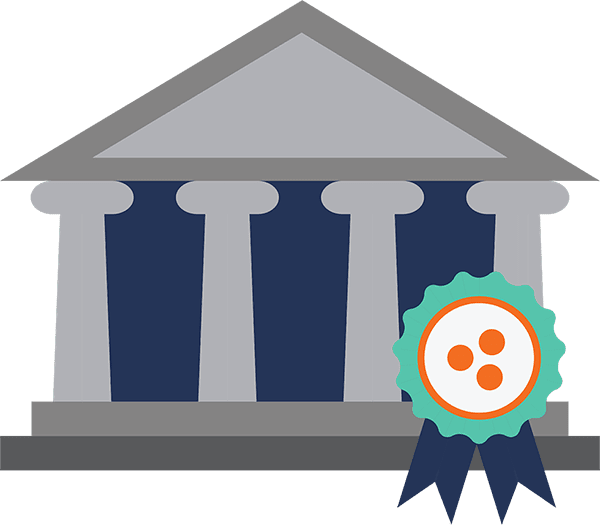 Tracking and managing licenses, certifications, and other credentials can be challenging for many organizations. Scheduling employees with expired credentials can present significant risk. When you are hiring new workers, application forms can include the type of credentials required, the expiration date, and a copy of the document if necessary. You know right from the start of the hiring process who has the right credentials to meet your staffing needs. Confirm new hires are in good standing before assigning them to their first shift. 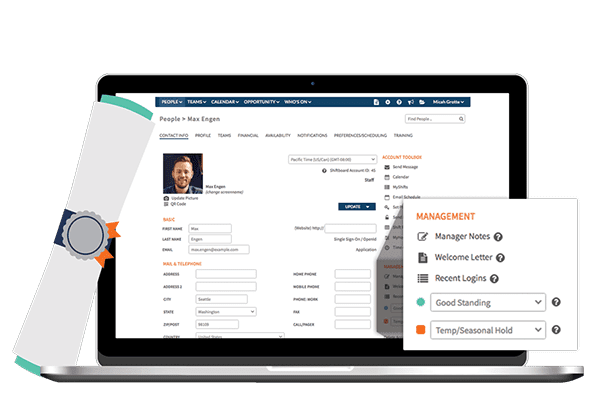 Integrated scheduling with applicant tracking and onboarding means your credentials continue to be tracked even after the hiring process. Managers and workers are automatically notified of upcoming expirations dates. Expiration notification—communicate with applicants during the hiring process and after onboarding should credentials expire. Automatically notify both workers and managers of upcoming credential expiration dates. Onboarding StatusBetter onboarding means new hires are productive faster. Track the status of your new hires and ensure that they are getting through your hiring and onboarding process efficiently so they are ready to work. When you are hiring hundreds of people, keeping track of their hiring and onboarding status manually can lead to work delays. Efficiently hiring and training new people improves operational efficiency. 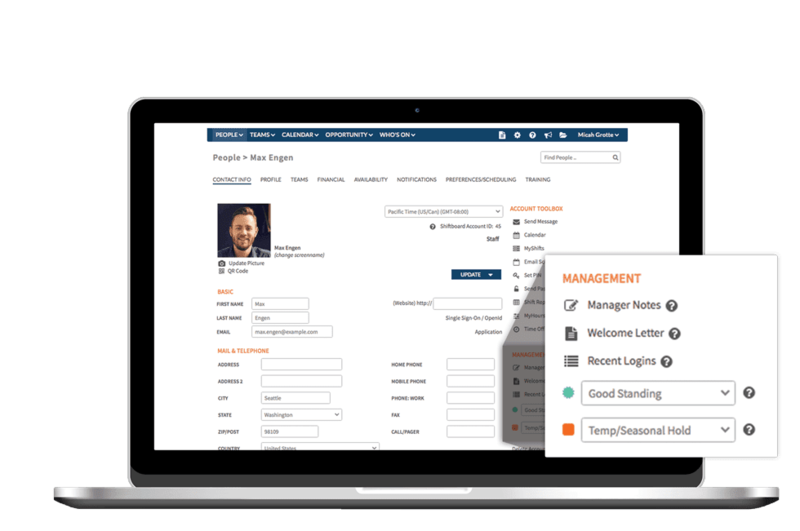 With Shiftboard’s applicant tracking system, your managers can track hiring status and get new people ready to work faster. When applicants are moved into the hiring and onboarding process, their onboarding status can be set automatically. Run reports to see the status of candidates and new hires, and communicate proactively to ensure the process is moving along quickly. With integrated scheduling, once onboarding is complete the onboarding status is moved to active and workers can be scheduled for shifts. Training TrackerBetter onboarding includes training. To get your workers ready to work they need training. Track the required training and document completion. Help your team learn the skills they need to jumpstart their learning. Keeping track and ensuring your teams have completed the training required to work can be difficult. Getting new hires ready to work often includes company training, safety training, and job-specific training. By identifying and tracking key trainings, you ensure that your new hire is able be successful as they start working their first shifts. Integrated scheduling with applicant tracking and onboarding means your trainings continue to be tracked even after the onboarding process. Managers and workers are automatically notified of upcoming training expiration dates. CommunicationMoving to a new job is stressful. Having good communication with job applicants can mean the difference between hiring the best candidates or having them go to work for a competitor. Communication is key to hiring the best candidates. However, it’s easy to neglect keeping candidates engaged and managers informed. Your job application form can include candidate preferences on how to contact them. You can email or message them based on their preference. You can broadcast hiring updates to all managers or a specific subset of managers to keep them informed of hiring and onboarding status. Reach everyone or anyone at a moment’s notice and allow them to reach you for more agile, responsive staffing. 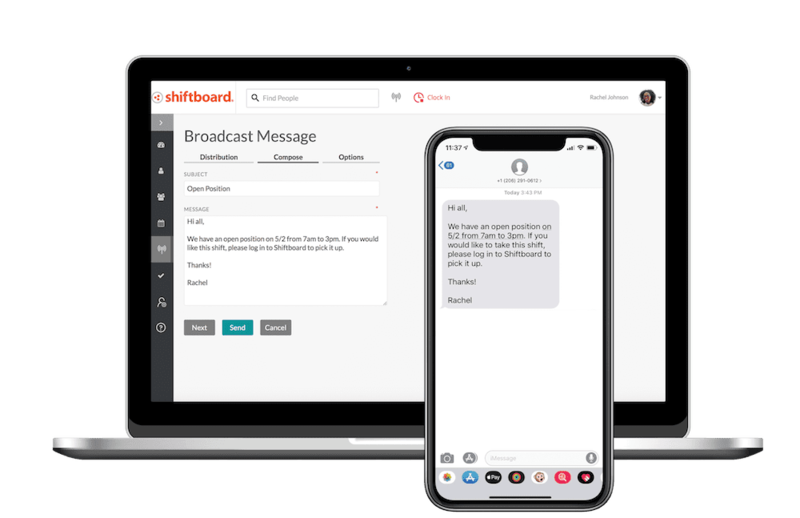 With Shiftboard’s applicant tracking system and onboarding features, communication is easy. Throughout hiring, onboarding, and scheduling, all the information you need is there. Toolkit [Download] Employee Scheduling ToolkitMake the best employee schedule for you and get tips on managing your hourly workforce. Get the complete tool kit. 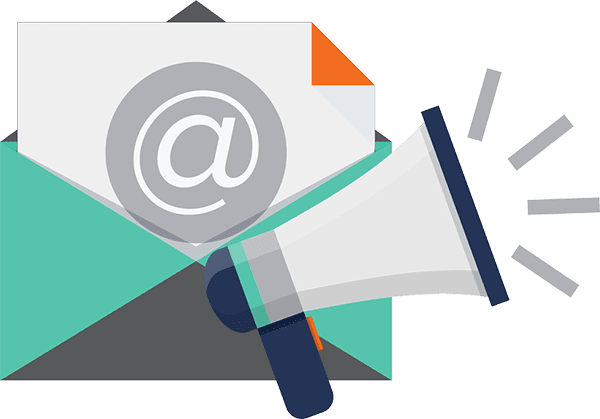 Webinar [Webinar] ROI of Scheduling AutomationLearn more about how scheduling software can positively impact your workforce management process.